Village of Ladd Village Board met April 9. 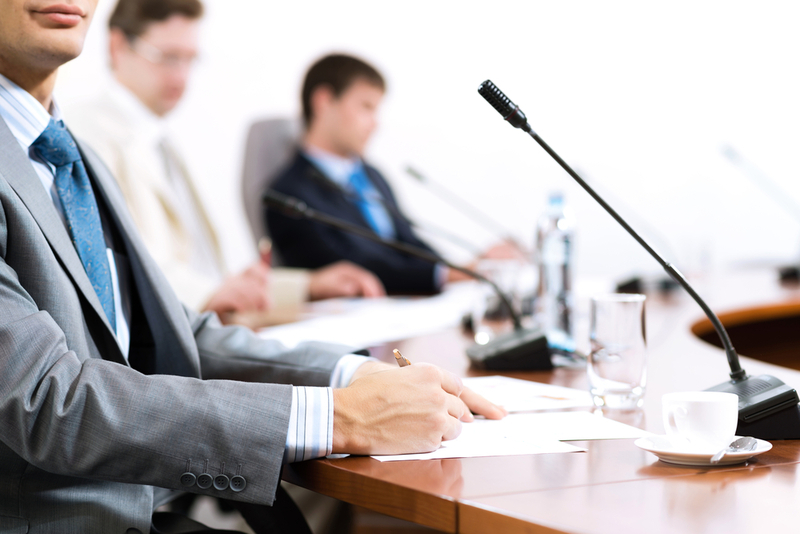 Executive Session – Meetings to consider the appointment, employment, compensation, discipline, performance, or dismissal of specific employees. Want to get notified whenever we write about Village of Ladd Village Board ? Next time we write about Village of Ladd Village Board, we'll email you a link to the story. You may edit your settings or unsubscribe at any time.